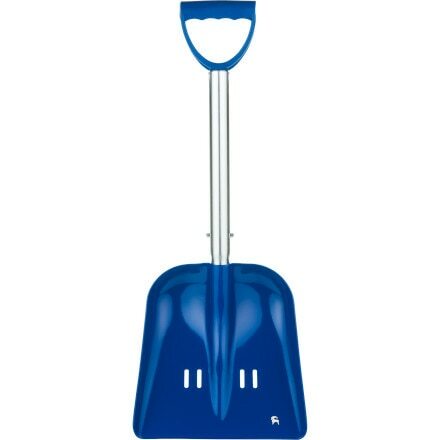 The BCA A2 extendable shovel with snow saw includes a 29 cm snow/wood saw that is stowed inside the shovel grip. 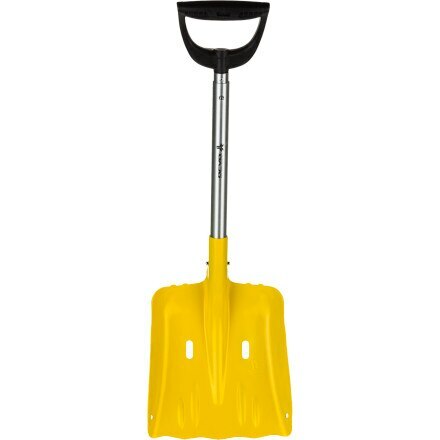 The saw can be deployed and the shovel can remain fully assembled (extended or not) and functional. 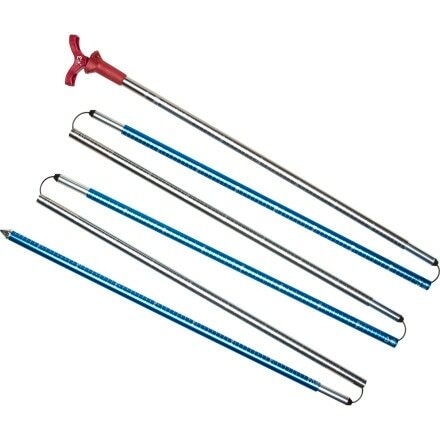 The extendable length increases leverage, decreases back pain and cold hands. 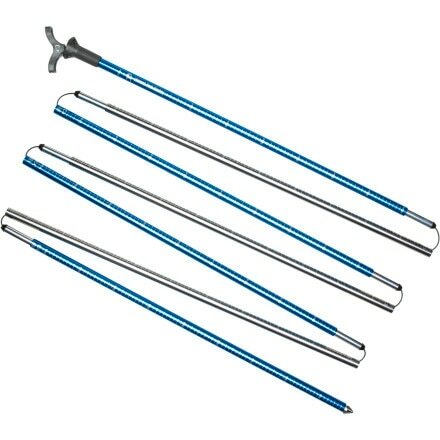 A professional 3 meter length probe in durable 7075 Aluminum. 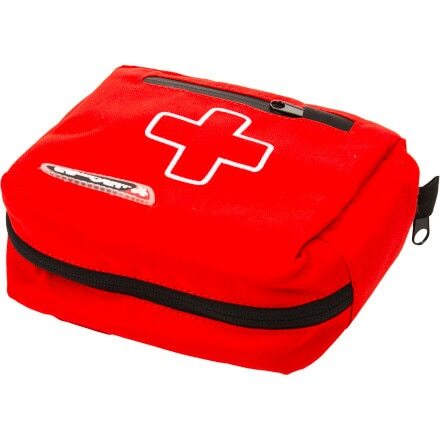 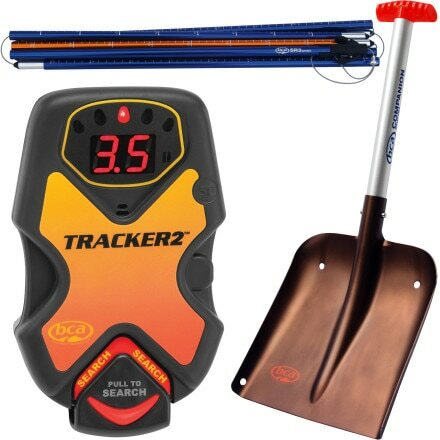 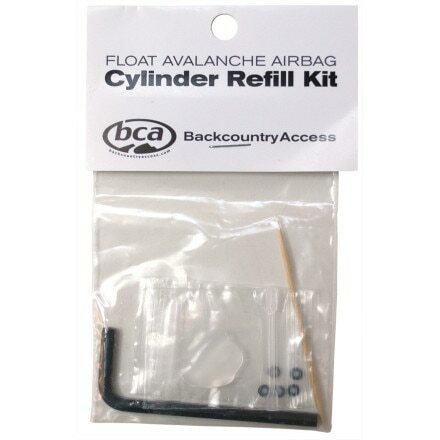 The Life-Link Speed Probe should be a part of your kit if you work or play in avalanche country.